Velocity is a web-based email marketing software, which allows you to send out email campaigns to your contacts. The Velocity system can grow as your business grows. 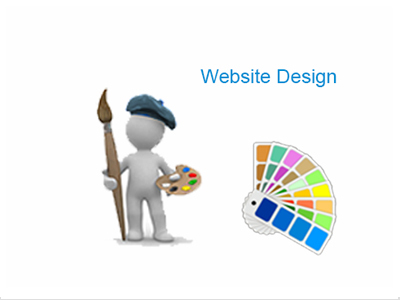 We offer many different package levels and can also custom design features to meet your needs. Contact us today to speak with a representative to take your business to the next level! Speak with a representative to discuss your email marketing needs. Send out an email campaign from anywhere at any time. Merge any of the data fields in your list into the subject line or the email message. HTML format, plain text or both to ensure that users who are not able to read your HTML messages still receive a version that they can access. Build and design your message in our editor. Or upload your own. Powerful list manager. Manage your list, merge, search and change data. Take your marketing to the next level with Velocity! Social media is becoming more and more important for an online business to have. Using our system you can build and design your own email message. We offer unlimited image hosting for all our accounts which you can use to store the images for your email newsletters. Velocity supports both HTML and text based email messages. Built in web browser and major email provider preview service allows you to see how your email message will appear to those email providers/browsers. Need a custom design? 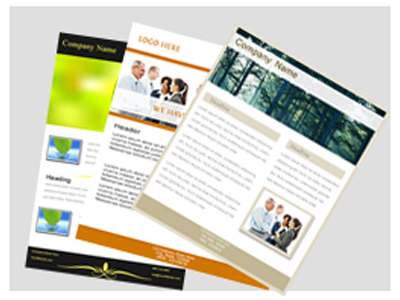 We can also create your own newsletter design if needed as well! 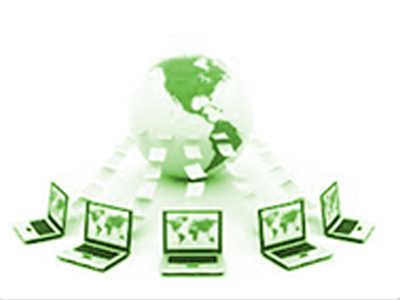 Velocity offers the ultimate solution in list management. 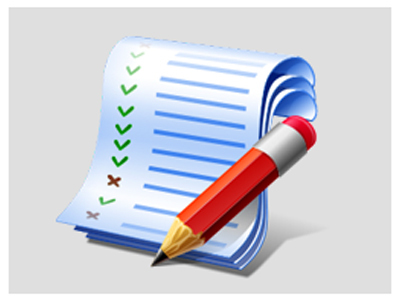 Lists can be uploaded in .txt, .csv, .xls, .xlsx formats or a zip file with a combination of the other formats. Lists can be merged, imported and exported via the browser or ftp. Up to 240 fields in each list and the option to merge multiple lists together Organize lists with folders. No limits on the number of lists in the system. These features just scratch the surface of what Velocity's email list management system can do for your email marketing needs. With over 100+ email templates built into Velocity there is a template for your email marketing needs. 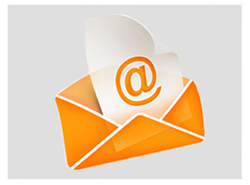 We also offer an email message design service to create your own email template for your email marketing campaigns. We offer an API that is open to all our clients which allows you to interact with our system remotely with your own applications. 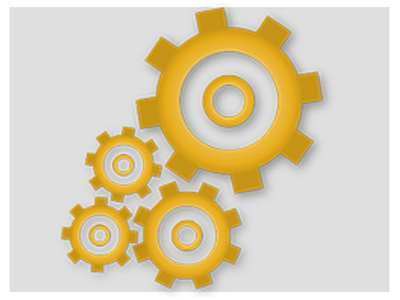 In our system we provide documentation, support, examples of using our API interface. With the API you can do almost anything that you can normally do with our main platform. Velocity offers a web based email marketing program that allows you to schedule your own campaigns to your list. 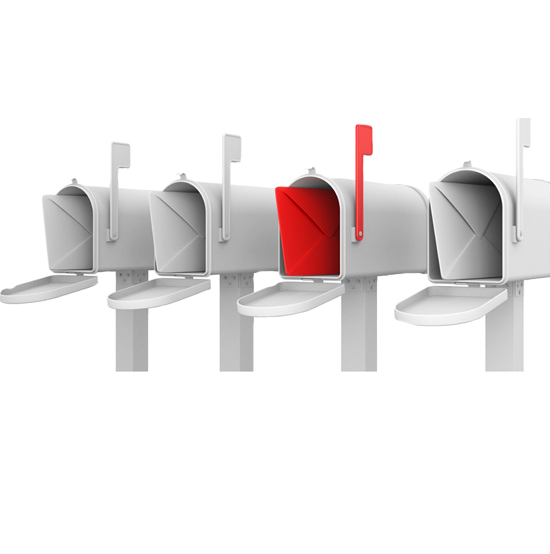 We specialize in high volume email sending and offer the best features in the email marketing industry. 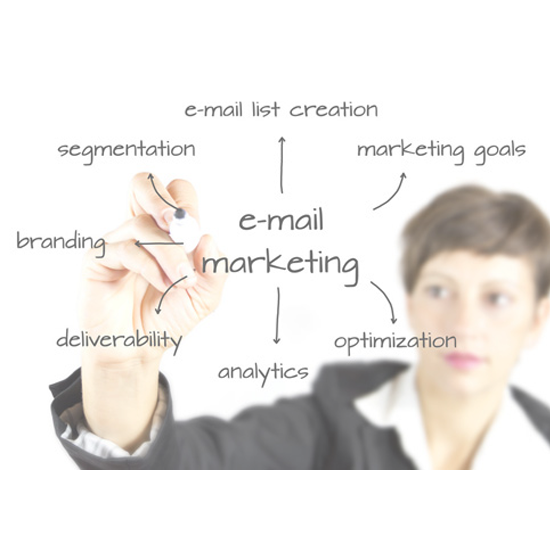 Let us manage your email marketing campaigns. We can do the entire process including message design, landing pages, and email broadcasting. 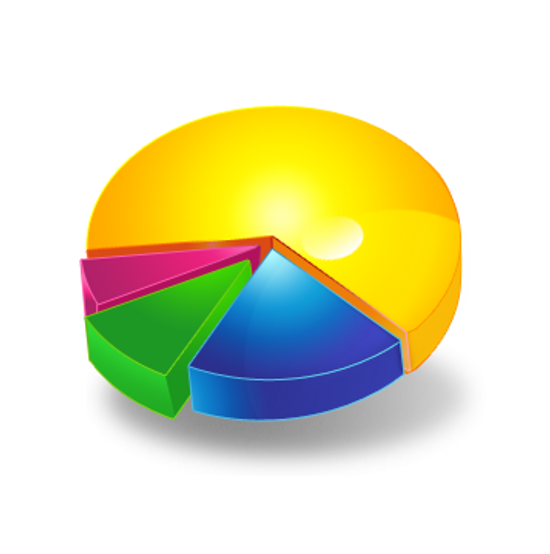 We offer full real time reporting for all our managed campaigns. 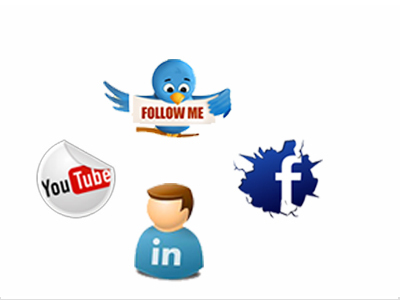 We offer social media marketing solution to help manage your Facebook, Youtube, Instragram, LinkedIn, Twitter, Google+ advertising. You are missing out if you are not advertising on social media. 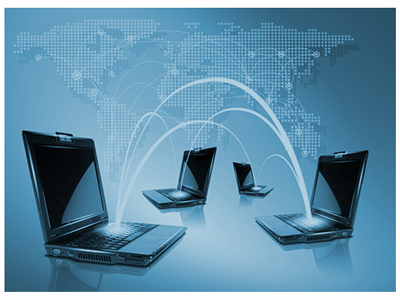 Velocity offers a leads management platform. You can manage leads from one central location with features such as managing sales team, email templates, leads history and more. Contact us to schedule a free demo.